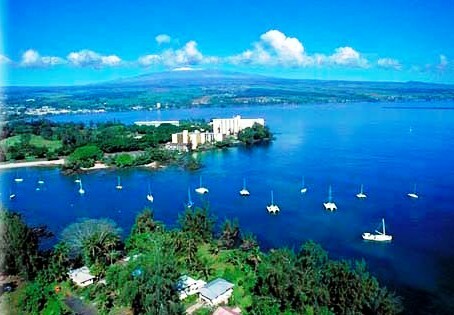 If the Kona-side of the Big Island is a bit too dry and desolate for you, consider Hilo. Located on the windward side of the island of Hawaii, Hilo’s climate is classified as “tropical rainforest,” so you might imagine how much rain the area receives. Kailua-Kona is a fishing village nestled at the bottom of a once-active but now-sleeping volcano -- Hualalai. Home of the International Billfish Tournament and the Iron Man Triathlon, Kailua-Kona has lots to offer both residents and visitors. The price of real estate in Keauhou varies, mainly by whether you are looking in upper or lower Keauhou, with the latter being pricier. 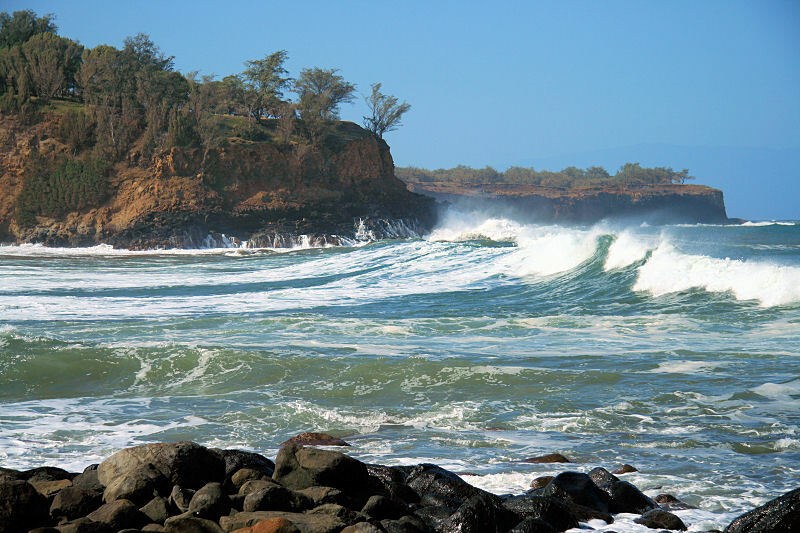 Upper Keauhou real estate sometimes offers amazing ocean views, while lower Keauhou property may be located right next to the water. Hawaii: a name that is world famous for warm sunshine and tropical tradewinds. It’s also the name of the largest island in the Hawaiian chain. To make matters even simpler, Hawaii is the name of a county, which encompasses the entire Big Island.